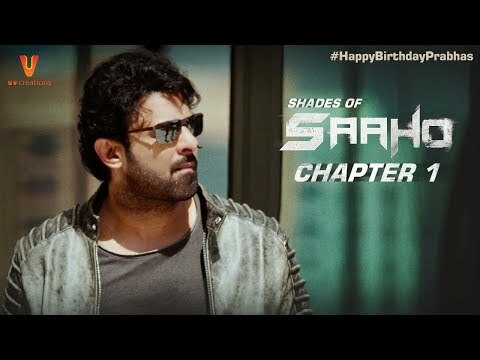 Sahoo is an upcoming Action thriller movie from Prabhas which is a multilingual Indian movie, getting shot simultaneously in Telugu, Hindhi, Tamil and Malyalam languages. Prabhas is playing a cop role for the first time. Star cast includes Shraddha Kapoor, Neil Nitin Mukhesh, Jackie Shroff Chunky Pandey Arun Vijay. Directed by Sujeeth under UV Creations with a whopping budget of INR 150 crores. Music is getting composed by Bollywood's ace music trio Shankarâ€“Ehsaanâ€“Loy. Films first schedule is already completed and currently shooting is happening in Hyderabad Ramoji Film City. Since its teaser launched along with Baahubali 2 movies, it has created lot of enthusiasm and buzz for movie buffs around the world.